And Get a Free Glass of Wine or Beer Every Day from our Bar! Looking for a Hotel near River Street? Save up to 15% When You Book Direct! Because This is Savannah, Y'all! Fortunately, Savannah fared pretty well during the storm. East Bay Inn sustained no damages, and our wonderful staff is all safe and sound. We are now open, and we can't wait for you to arrive! 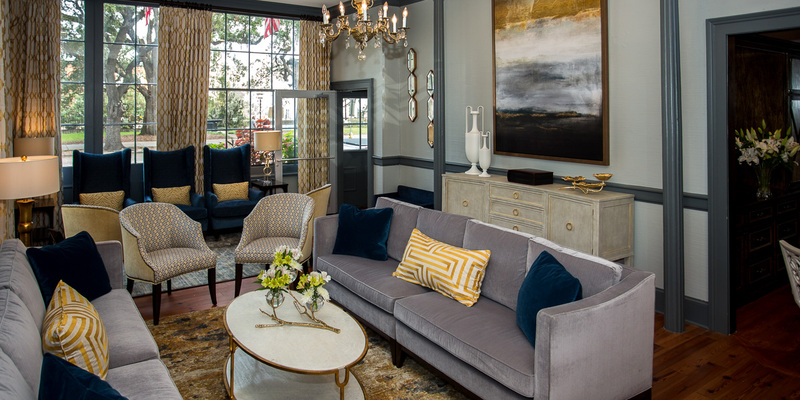 Explore Savannah from The East Bay Inn, located in the heart of Savannah’s historic district on Bay Street. Our spacious rooms are traditionally furnished with modern conveniences. 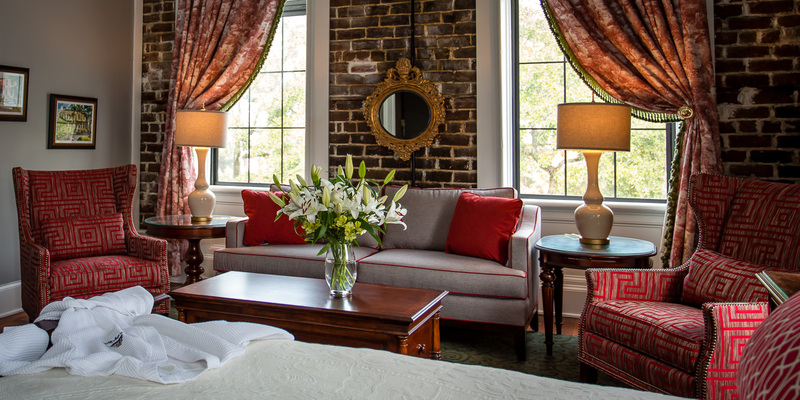 From complimentary Wi-Fi and turndown service to superior concierge assistance, we have cultivated the perfect place for your stay in Savannah. East Bay Inn was built in 1852, right in the center of downtown Savannah, in the historic district, and across the street from River Street. Its excellent location puts East Bay Inn within walking distance of nearly all of Savannah's major attractions. Stay with us and find an endless choice of things to do. 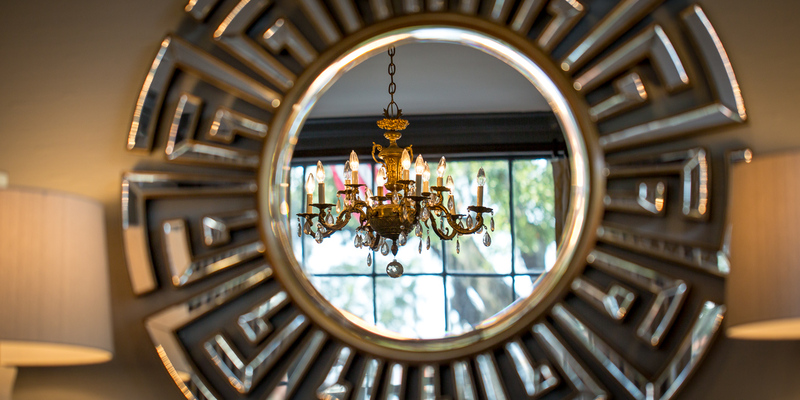 Whether shopping or dining on River Street, touring beautiful Savannah, or enjoying a glass of wine in Tandem, Coffee & Spirits, you'll have a wonderful time visiting Savannah with East Bay Inn as your home-base. We love and welcome dogs of all sizes at East Bay Inn. So if you're trying to decide where to stay in Savannah with your dog, you've landed on the perfect spot.